Business info – Creating New Orleans and Southern influenced food since 2000. Our menu items can be mild or we can also be very Spicy. 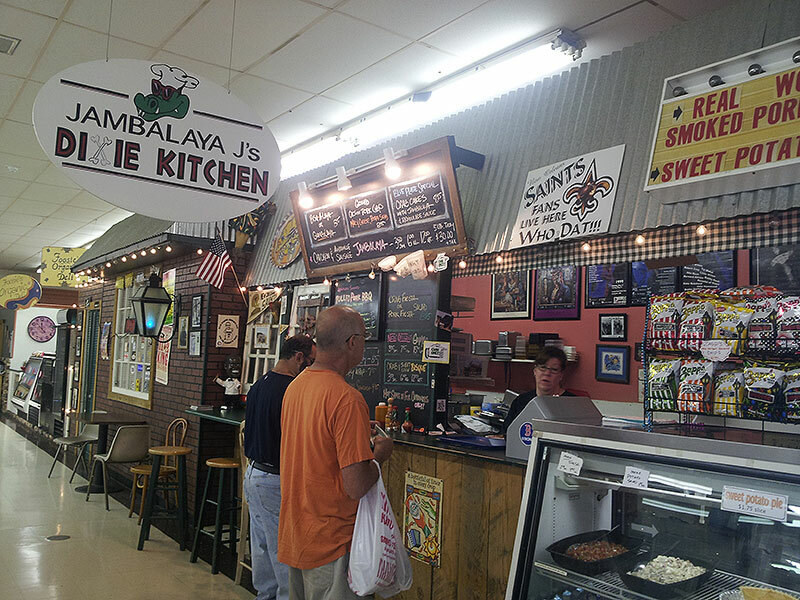 Business features – Jambalaya, gumbo, swamp stew, seafood, applewood smoked pork sandwiches, crab cake platters. We offer a rotating menu each week. Alligator and crawfish dishes are also featured items.